Q: We’re planning to sell our house and we want the home inspection process to go quick and easy. What will a home inspector be looking for and how can we be more organized for the home buyer’s inspection? 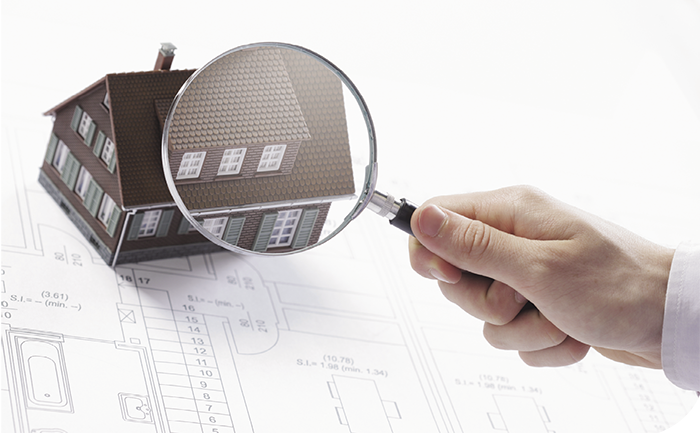 The home inspection process is the same for a buyer or a seller: The inspector will visually inspect the main components of the home and will need access to all of them. You should make sure all of the appliances and components are fully operational and, if needed, have them serviced. To make the inspection process easier, you should clear access to the heating appliances, as well as the water heater, electrical panel, attic and crawlspace. If you have any personal treasures that may pose an obstacle to the inspection, place them in a safe place to ensure they are not accidentally damaged. As the exterior and roof will also be inspected, any debris should be removed from around the building and your pets restrained to ensure access. Safely pre-check the roof of the home for any damaged shingles and debris in the gutters, and make corrections as needed. Downspout extensions should be in place and clean. Having proper drainage at the exterior of the home is critical, as water should be directed away from the foundation. Be sure any damaged or loose handrails and guards are corrected both inside and outside the home. The most common accident in a home is a fall. Any degraded wood or badly corroded fasteners and metal brackets should be replaced. The overhead and garage doors will also be tested for safe operation. Any inoperative lighting should be corrected and damaged outlets, cover plates or weather covers replaced. Testing outlets for GFCI (ground-fault circuit interrupter) protection is advised, as well as ensuring all smoke detectors are operational. Make sure there are operational CO (carbon monoxide) detectors, as well, to meet your local area's requirements. Any smoke or CO detector over 10 years of age should be replaced. The home's plumbing fixtures will be also tested for operation, as well as for any visible and potentially hidden leakage and damage to tub and shower enclosures, or around toilets and flooring near the bathroom. Damaged or compressed insulation in both the attic and crawlspaces should be adjusted or replaced and any moisture intrusion identified and corrected. A complete ground cover is needed in the crawlspace and if there is a sump pump present it should be operational and GFCI protected. 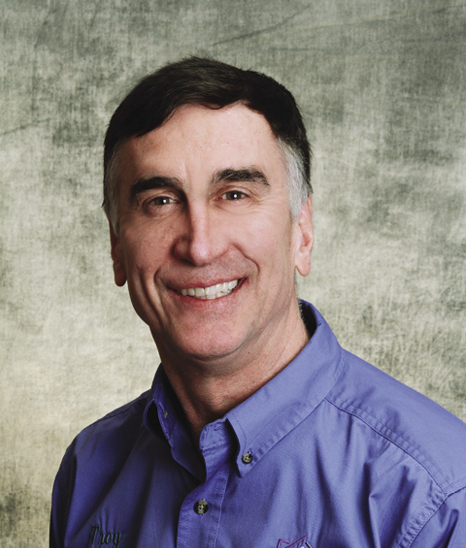 Troy Bloxom CRI, ACI, is the lead inspector with Home Inspections Plus +, serving the home inspection needs of Alaskans statewide since 2001 with nearly 30 years of prior construction experience. Visit homeinspectalaska.com.